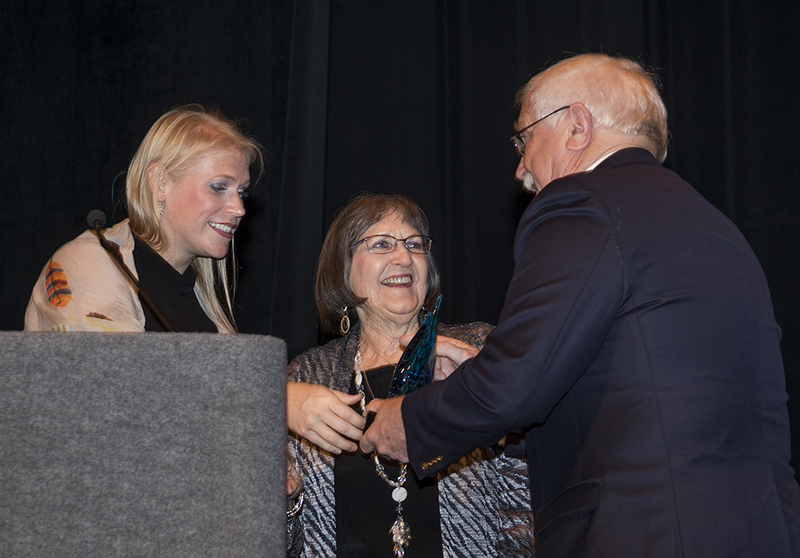 These awards, presented each year by the Arts and Cultural Alliance of Sarasota County, recognize those who have made significant contributions to the arts, and are actively engaged in the cultural life of our community. Past Arts Leadership Award recipients include some of Sarasota County’s most noted leaders in arts and culture. Arts Leadership Awards recognize individuals and organizations that have made significant contributions to arts and culture in Sarasota County and are actively engaged in the cultural life of our community. Award recipients are recognized at the Alliance’s annual Celebration of the Arts on Monday, October 22, 2018 at 7:00 pm at the Van Wezel Performing Arts Hall.